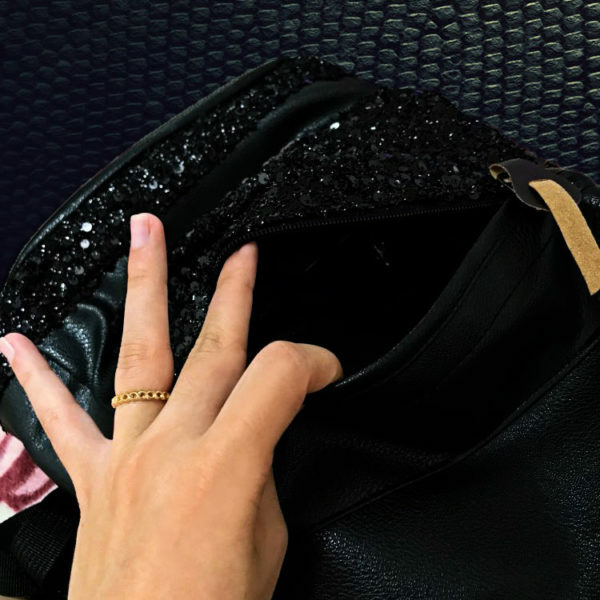 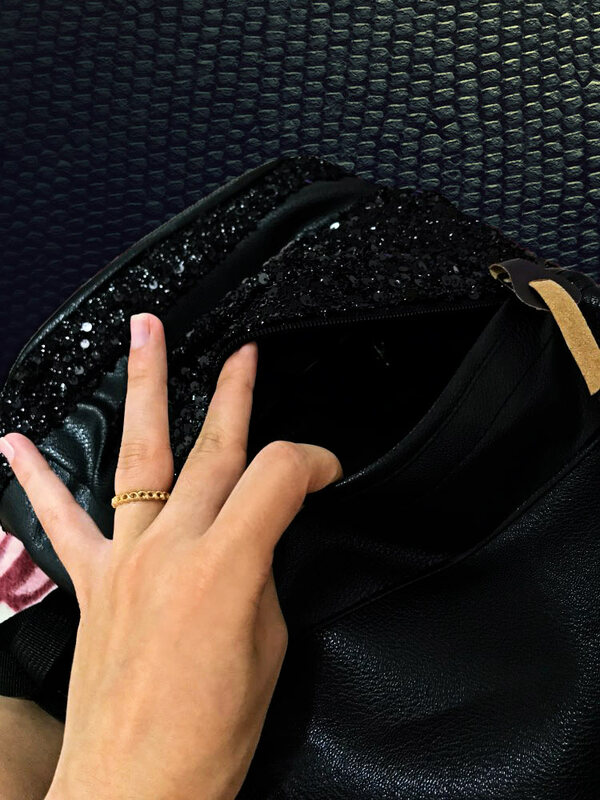 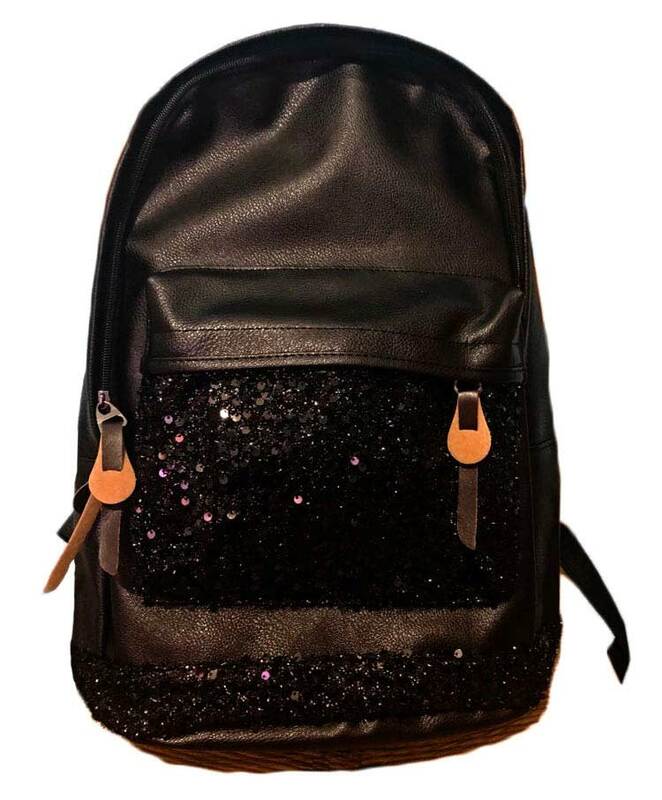 The Sequins XXL is a soft, stylish and dazzling backpack for women that will attract everyone around you with its shiny sequins while you can carry everything with you! 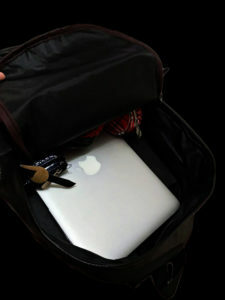 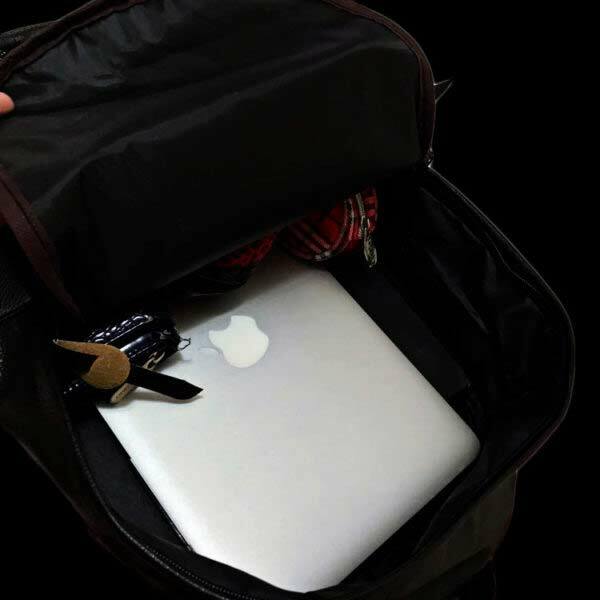 Large compartments that can hold your laptop, iPad, books etc. 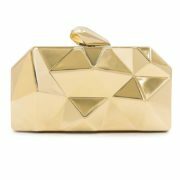 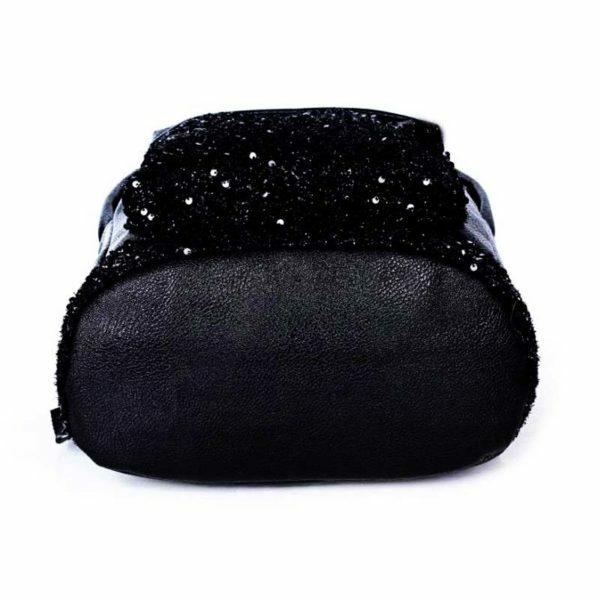 With a large compartment in front to put your pens, keys, usb sticks, your lipgloss and other small stuff you want to reach fast. 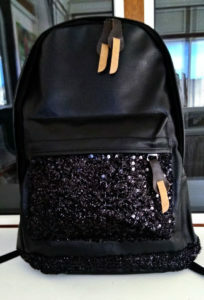 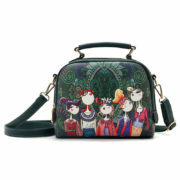 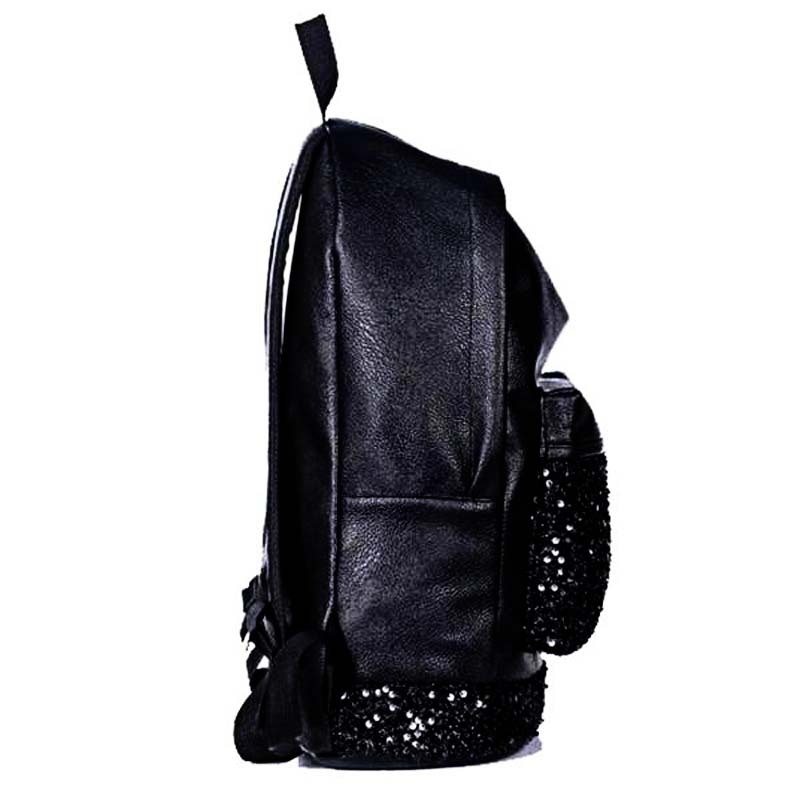 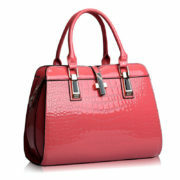 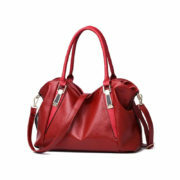 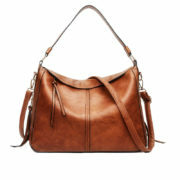 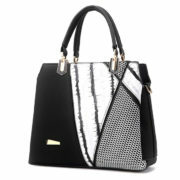 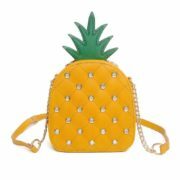 The Sequin Backpack is suitable for women, girls or ladies. 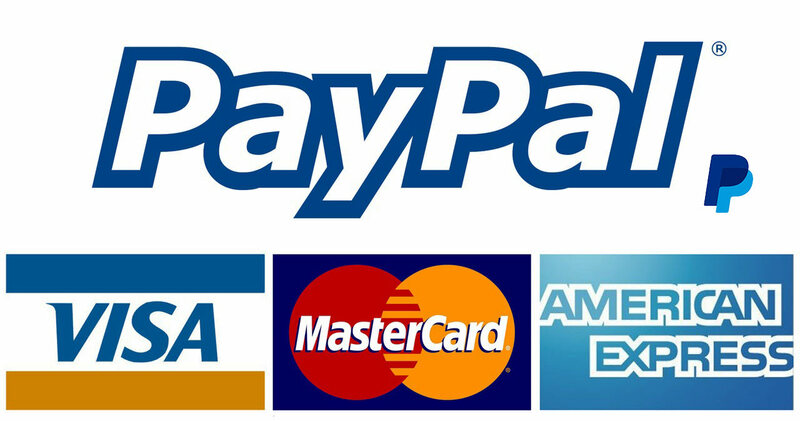 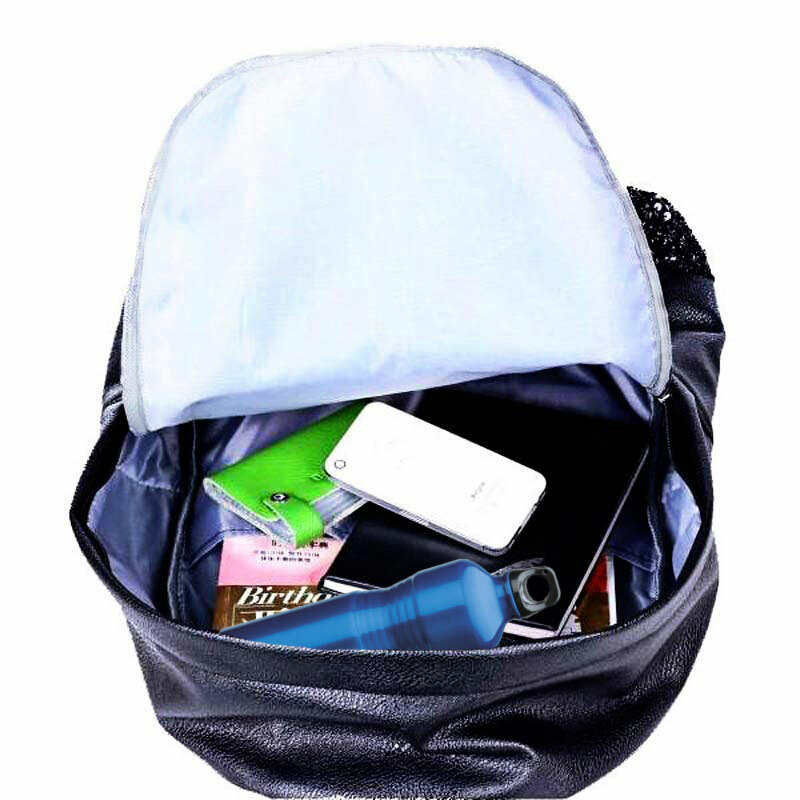 Excellent for daily life,school,college,outdoor traveling. 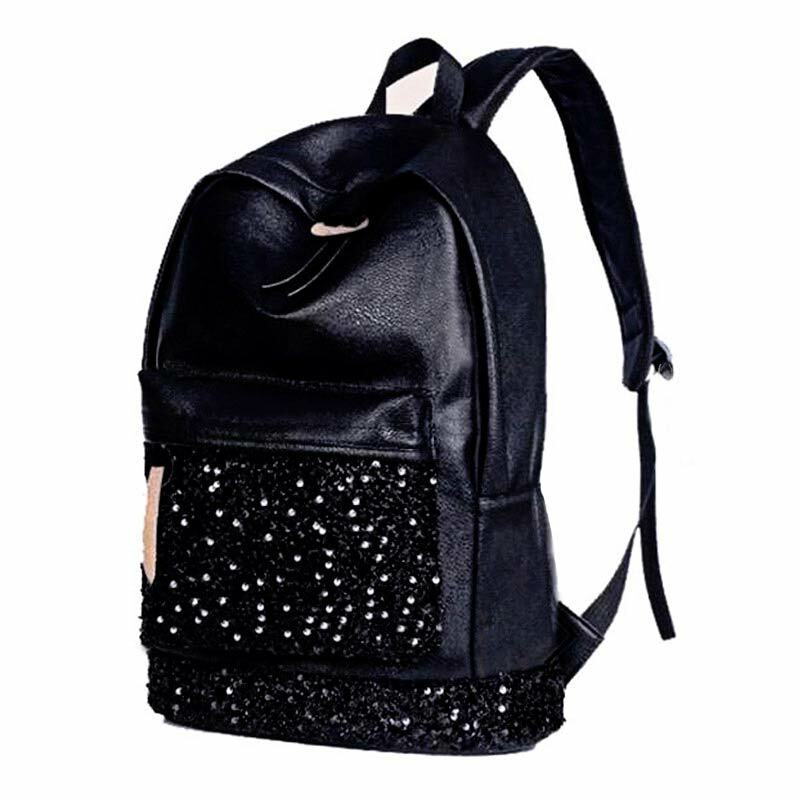 Soft back side and adjustable & breathable shoulder straps. 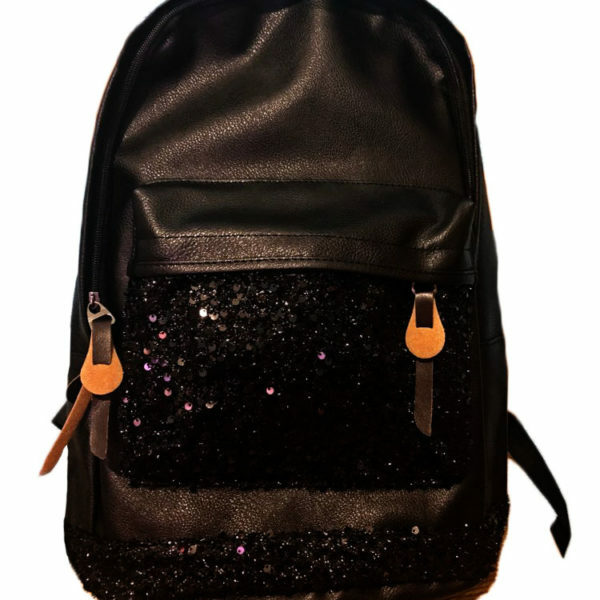 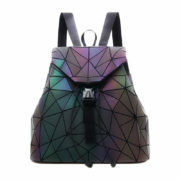 *Sequins are produced in random patterns and each backpack has a unique design. *1-2cm difference in size may occur. 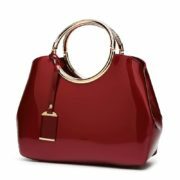 * The colors of the pictures may be slightly different than the true colors of the products due to photography sets different lights and sometimes due to wrong color calibrated monitors.